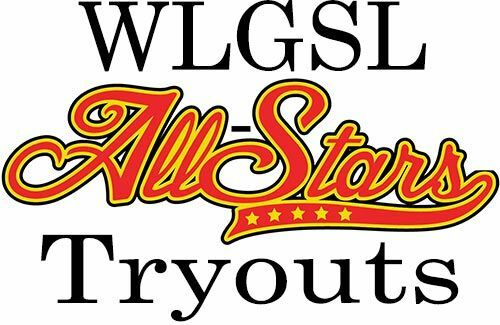 This spring and summer WLGSL will be hosting All-Star teams for 8U, 10U, 12U and 14U age groups. Teams will be coached by local coaches selected from each age group by the WLGSL board. These teams will compete in tournaments in the area against All-Star teams from other leagues. In order to participate in the program, players must attend the tryouts for their appropriate age group. All tryouts will be held at Woodgrove Park in Round Hill, VA. Please arrive 15 minutes early for registration. Woodgrove Clinic a Huge Success! 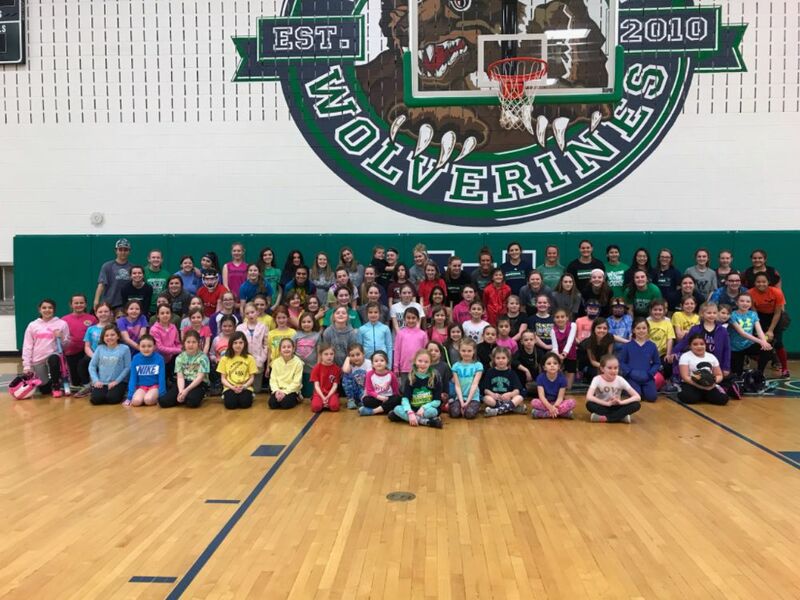 Players from all age groups turned out for the softball clinic hosted by the reigning state champion Woodgrove Wolverines Softball team. 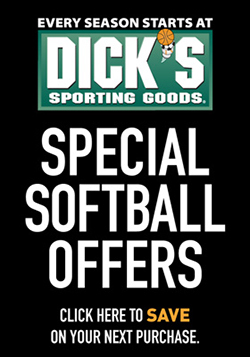 The clinic focused on the fundamentals of throwing, fielding and hitting. And now, to put all of those skills to work as we approach opening day!